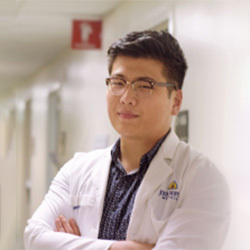 Mike Wang is a graduate student and adjunct faculty at the JHU Krieger School of Arts and Sciences, where he lectures on neurophilosophy. His work has been published in mainstream and academic outlets including VICE and the Johns Hopkins Handbook of Clinical Psychiatry. His pet rabbits are all insta-famous.